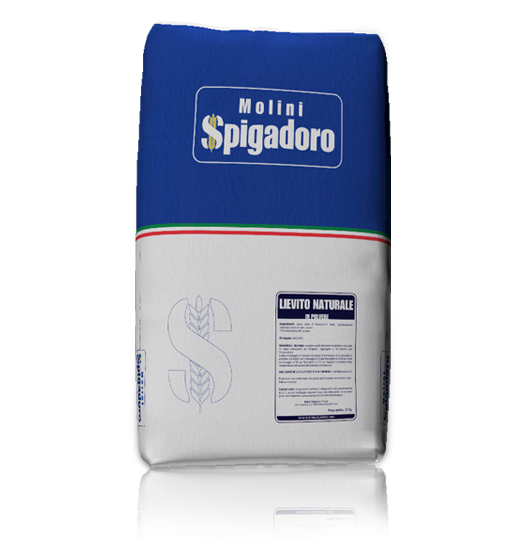 Wheat flour, natural yeast, flour-treatment agents: L-ascorbic acid, alpha amylase. Dosage: 3-4% on flour. 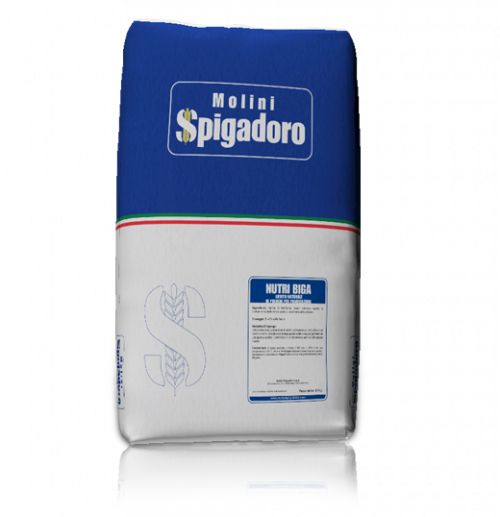 Method of use: can be used in the production of all types of bread without using yeast. 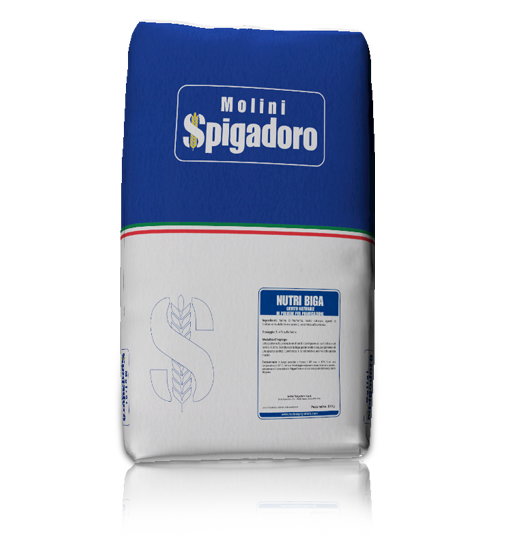 Replaces the biga ensuring the achievement of a balanced acidity. 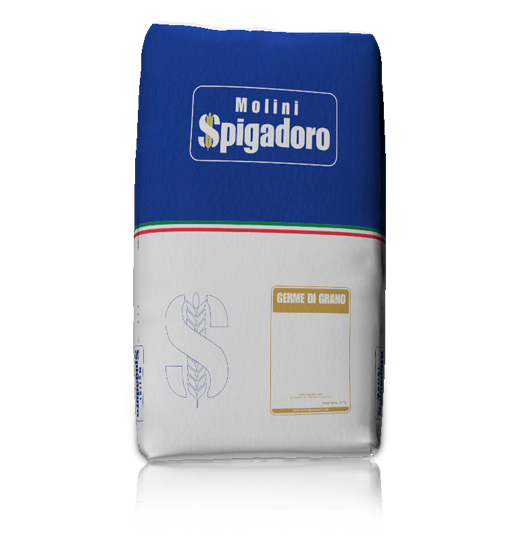 Gives the characteristic aroma of sour dough. All types of bread without using brewer’s yeast.